It is the 8th year in a row Iyama has topped the list, and so he seems set for life. But earnings for 10th place look abysmally low. Remember these are peak earnings. Even top players can face a huge drop once they are in, say, their thirties. Obviously there are alternative sources of income for the also-rans, notably teaching. I know one female pro who has never been remotely near playing in a (women's) title match but who insists she makes much more money than she would from any other profession. She teaches people like managing directors. Assuming Japanese average earnings in go are still significantly ahead of Chinese and Korean pros, I suspect it's also true to say that Chinese pros are closing the gap a bit but in Korea the gap is widening alarmingly. So what exactly is included in these figures (obviously earnings from teaching are not)? Instead of speculating, let's look at the numbers. IMO, things don't have to be on the decline with new technologies - things just need to change. With technology, the average amateur has access to strong bots that can give good analysis on games, perhaps to the detriment of some pros. At the same time, technology provides pros (or others skilled at go) a wide audience of people to teach over the internet. There's opportunity to profit from that, even financially - it just isn't the same model we're used to. Maybe it means blogs - maybe it means YouTube channels. When the market changes, we have to change, too. 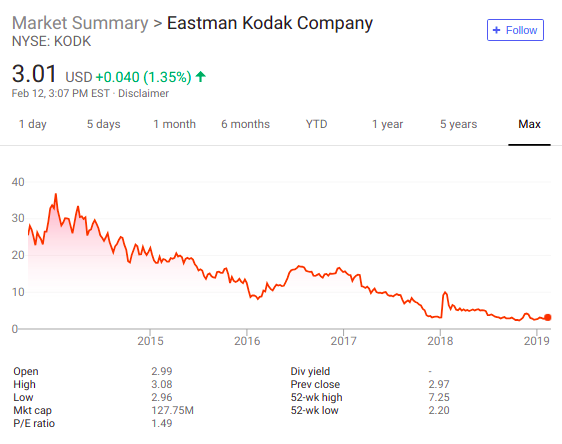 Kodak is a good example of this - they had dominance in the camera market, but when technology changed things, they didn't adapt. Does Nihon Kiin (or Kansai Kiin) get a cut ? What's the approx. income tax, national tax, local tax at this level ? Nihon-Kiin take a cut from pros that became one through special measures, like Sumire, Antti, and majority of woman pros, until they reach 3p and join the "full status" pros. It is half the fight money from the first game of each tournament. If they manage to win, fight money from the second game onward are all theirs. For those earning $1 mil, marginal income tax rate is 55% (45% national, 10% local). The problem of go pros in Japan is that there are too many of them (around 400) due to their status being protected until they retire. This has been a issue for some decades. On the other hand, Shogi pros are required to retire if they drop out of the bottom rung of Meijin tournament preliminary classes and cannot come back for 10 years or if they have turned 60 and cannot come back. For this reason, Shogi pros number at 100+ and have a decent salary.